Dine At Our Cafe, Stay At Our Hostel. 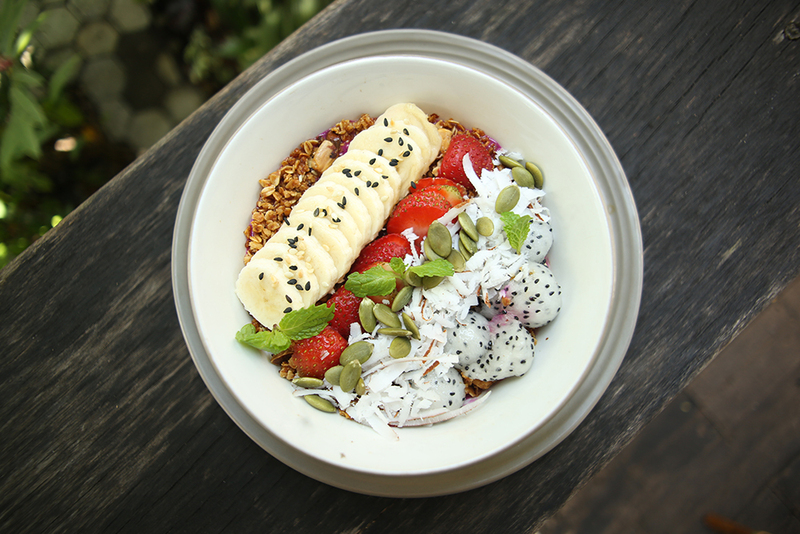 You don’t have to venture far to find great food in Bali and at Kosta we’ve brought it even closer to home. 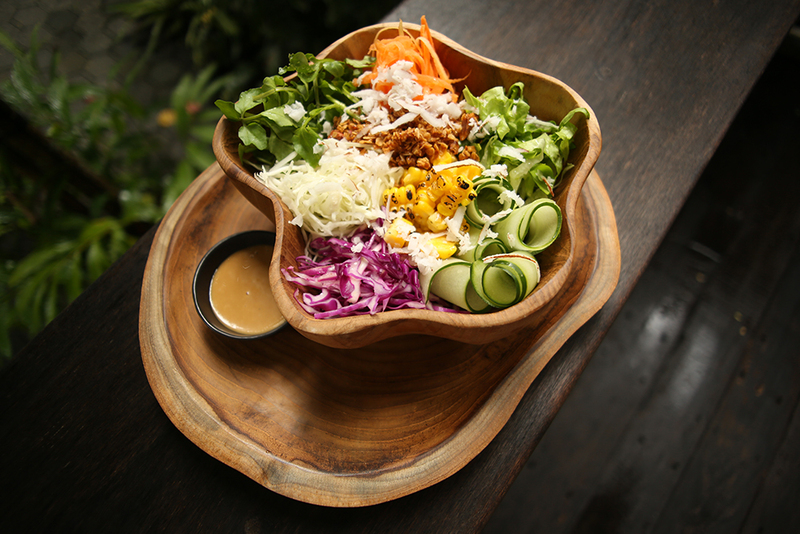 At The Good Mantra Café we are all about soul food dining with a healthy twist. Expect a variety of fresh fruits, granolas, mueslis and brunch favourites in the morning, fresh salads, sandwiches, tacos and burgers for lunch. 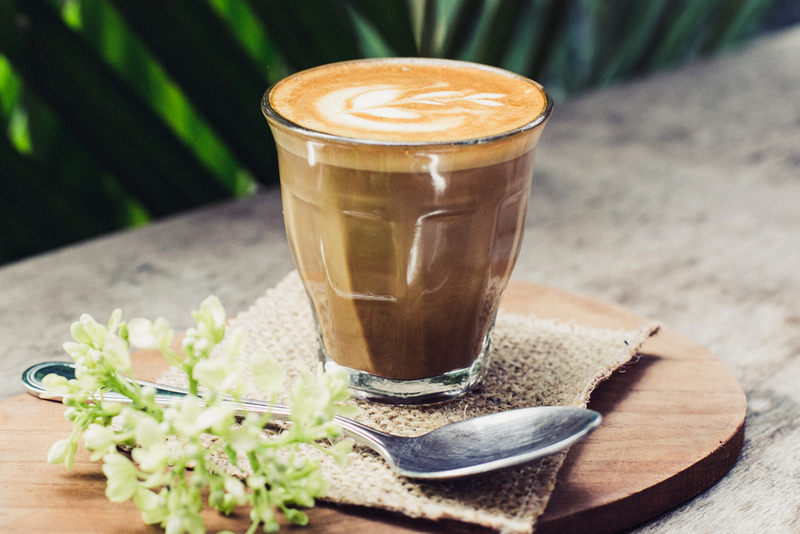 Smoothies, slow pressed juices and quality local coffees from our barista are available all day long, as are a good selection of beers and ciders. Check out our Mantra Mojitos for a perfect kick start to your Bali night out whilst our in-house pool bar is well stocked and open daily with happy hours between 4pm and 6pm. The Good Mantra Café is open daily for breakfast, lunch and all day refreshments. 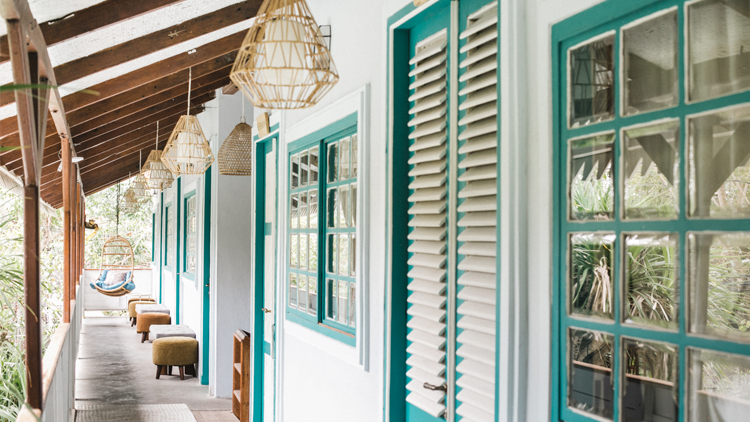 The twin level lodgings at Kosta have been designed with a taste of the tropics, blending the beauty and tranquility of Balinese tradition with a breezy and bright contemporary space that feels miles from the busy streets of our home in the happening heart of Seminyak..